Pell Ridley, daughter of a good-for-nothing preacher in mid-nineteenth century England, has watched her mother crushed by the burden of too many children and too little money. Unwilling to repeat her fate, Pell runs away on her wedding day taking only her beautiful, white horse. But, as she journeys through a strange world of gypsies in search of a new life, Pell finds that her ties to home refuse to release her. 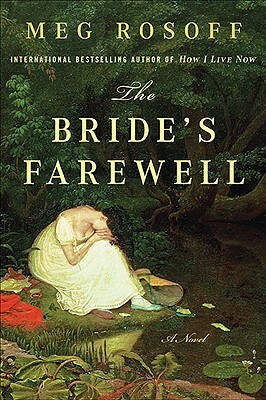 Like the works of Philip Pullman and Sue Monk Kidd, The Bride's Farewell will resonate with readers of all ages as it grapples with timeless questions of how to live, how to love, and how to be true to one's self.